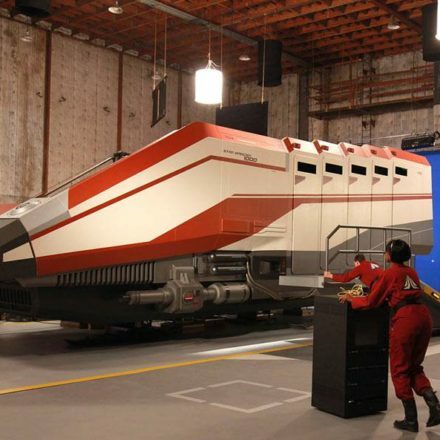 On Sunday, May 20, 2012, Star Tours: The Adventures Continue officially turned ONE, sending thousands of guests across the galaxy at Disney’s Hollywood Studios and then later at Disneyland Park. EndorExpress takes a look back to May 20, 2011 when it all began. 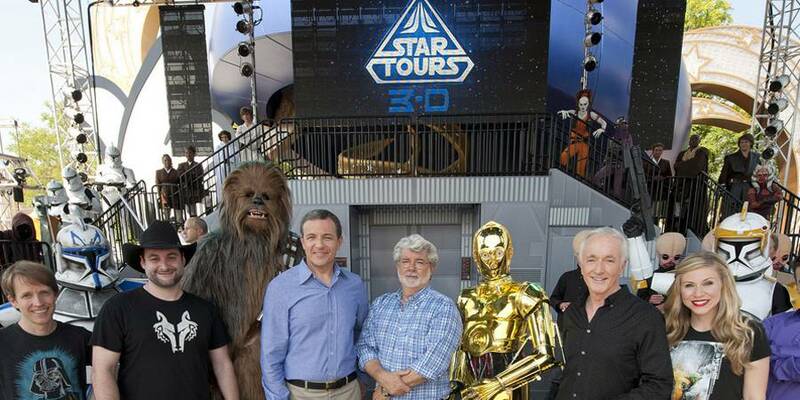 While Star Tours celebrated its 25th year in January, we salute the newest version of the attraction and wish it a Happy Birthday and hopefully many more to come.